Inspired by videos he has seen about English sheep dogs, Danny earns money by doing odd jobs, and his parents finally agree to him having a sheep dog after some rousing fights. He purchases a female pup born with a deformed hind leg and names her Sheeza. 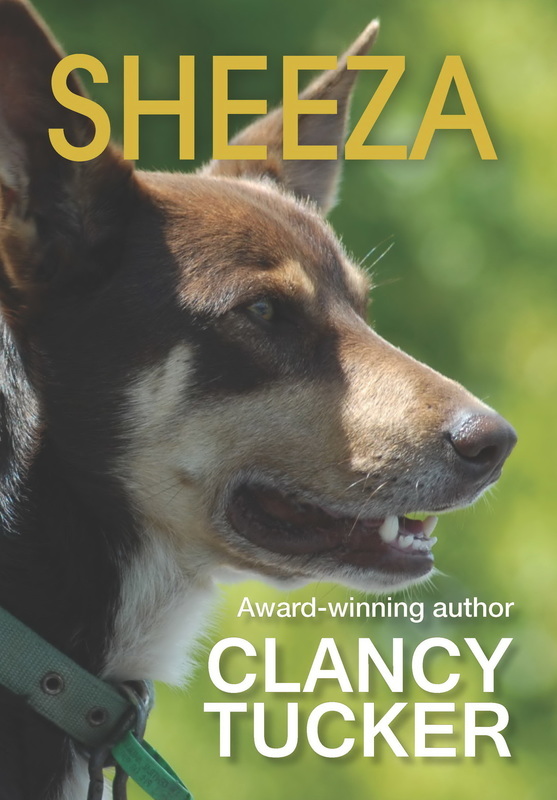 Danny trains her to compete in the Wanganui Sheep Dog Trials and finally enters the prestigious contest. It rains during his presentation, Danny falls over and the bully’s dog deliberately interrupts his trial, but Danny pushes on. Will he finish? Will he win?